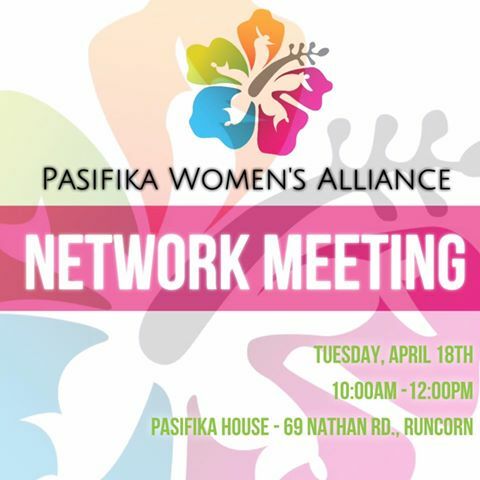 PWA will be hosting a Network Meeting for the month of April on Tuesday, April 18th! This is a great opportunity to meet new sisters from the Pacific, hear from a fabulous guest speaker, exchange views on issues affecting our islands, view the wall mural painted by our Pasifika Youth and most importantly have some fun! We ask that all attendees bring a plate of food to share and a gold coin donation to aid our Pasifika Women’s Alliance. Previous Post Official photos – PWA IWD 2017! Next Post Pasifika Youth Forum!